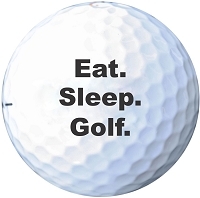 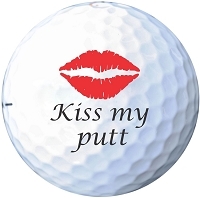 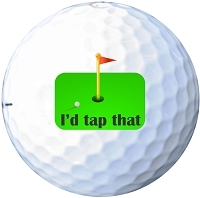 Is there a golf lover in your life? 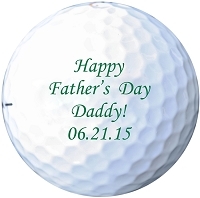 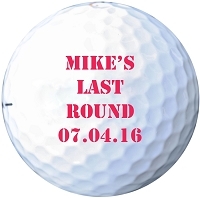 If you know someone whose perfect day always involves time spent on the green, personalized golf balls, engraved golf tees and custom divot tools are a fantastic gift. 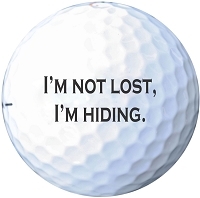 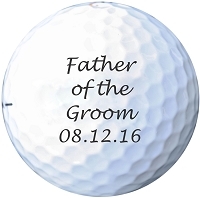 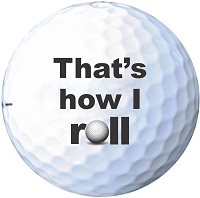 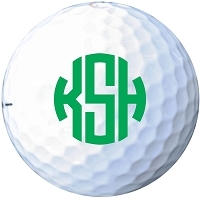 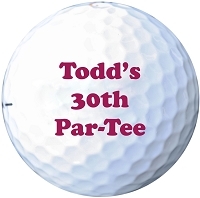 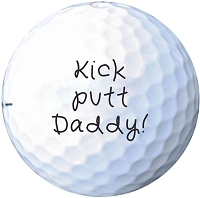 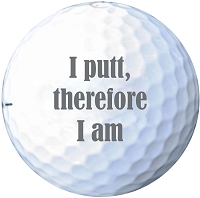 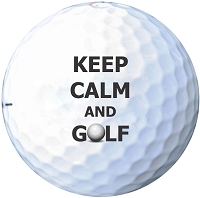 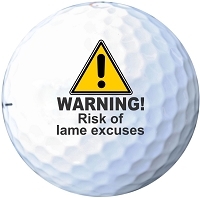 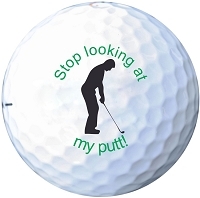 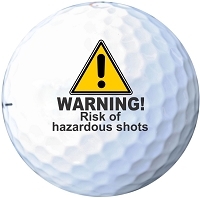 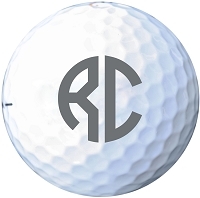 Printed golf balls are great for grooms, groomsmen, fathers, grandfathers, or anyone else who loves to play a round (or several). 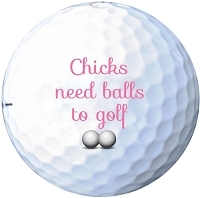 Match with a set of golf tees, and a round at a coveted course and you’ll really make their day!